The big day is here -- Poptropica Friends is now available! 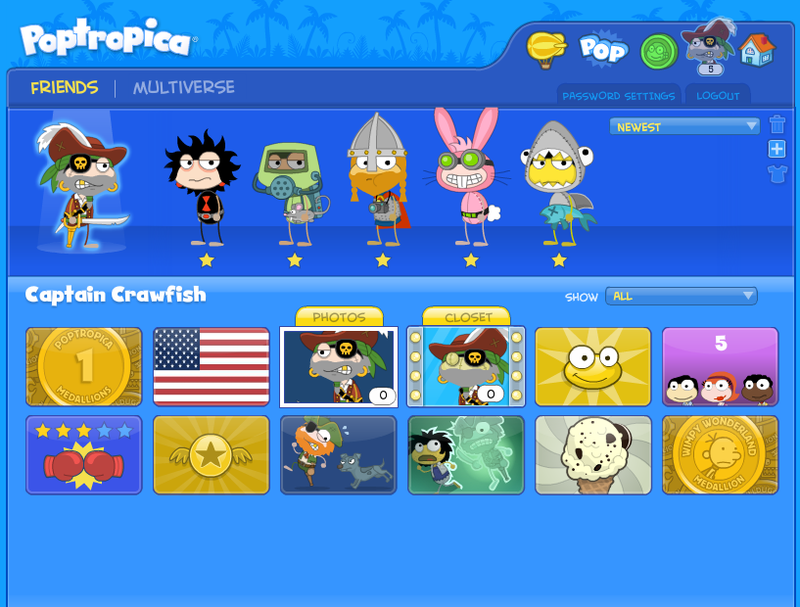 Visit Poptropica now and log in with your username and password to get started using Friends. 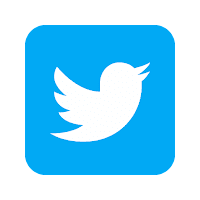 You can make new friends in a common room, or type in a username manually from your profile page. 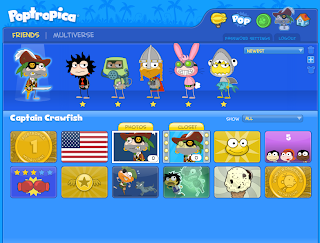 Answer pop quizzes to show off your unique personality, set your location and mood, and get ready to show off all of your achievements in Poptropica! And hey, if you're looking for a new friend, you can always add your old pal "captaincrawfishcreator."